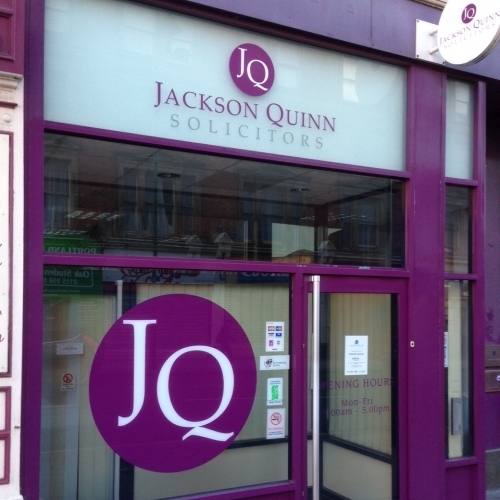 Our Nottingham office is conveniently located in the centre of Nottingham close to the Law Courts, and our other offices are also central to their locations. 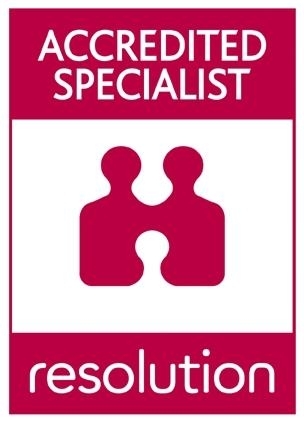 We employ around 30 staff, many of whom are acknowledged specialists in their own particular area of law. 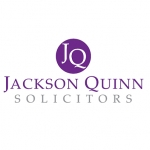 Jackson Quinn offer a range of legal services to clients, focusing mainly on family law issues, residential and commercial property, and wills, trusts and probate. 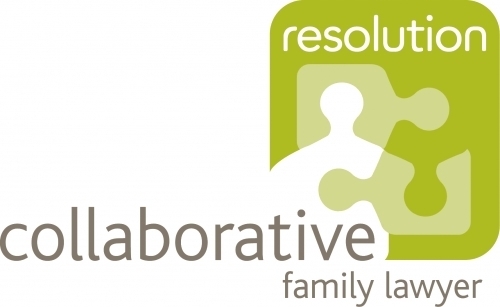 The mix of services means we are able to help our clients with a wide range of legal issues, and in doing so build up a long term relationship with them. 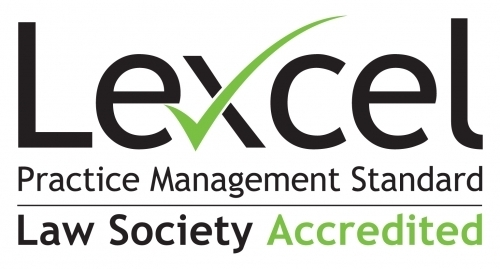 This has been a key factor in the growth of our firm.